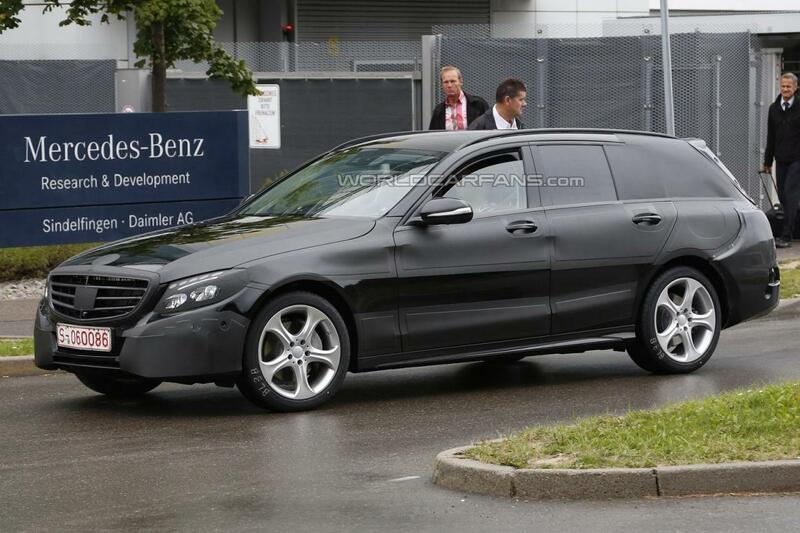 The new-generation Mercedes C-Class Estate has been spotted on the streets of Germany. 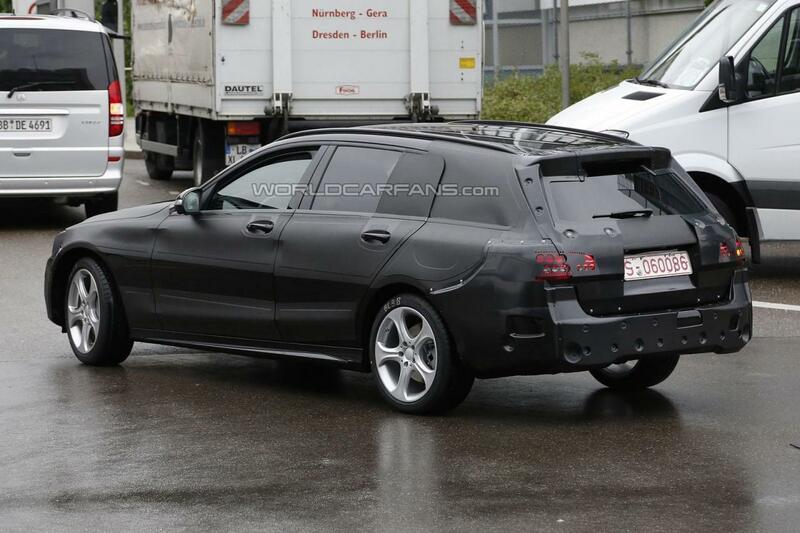 The heavily camouflaged prototype is expected to debut at the 2014 Paris Motor Show and will borrow some features of the S-Class. 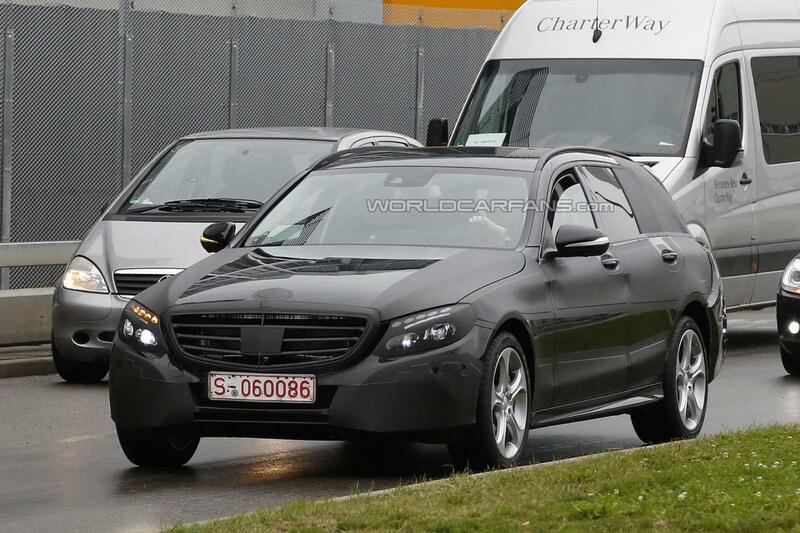 To be more specific, the headlights and the front grille could be borrowed from the current S-Class flagship while new taillights and rear bumper will be offered as well. Under the hood, expect a wide range of units starting with a 1.6-liter dCi engine producing 130 horses and continuing with 2.0-liter and 2.2-liter engines. On top of the range we will find a 3.0-liter V6 powerplant producing 333 horsepower. 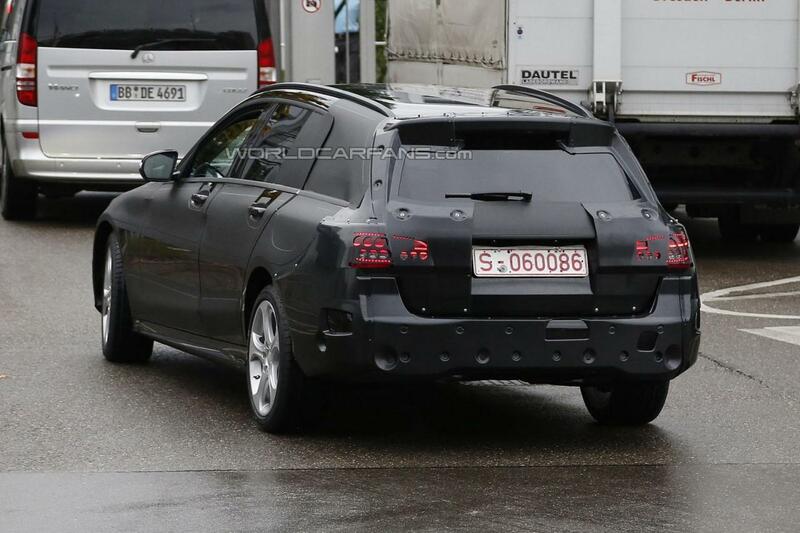 Inside, the new Mercedes C-Class Estate will make use of high quality materials such as leather, wood, maybe carbon fiber on range-topping versions and of course an overall updated design. We will keep you up to date on the new German model as more details become available.